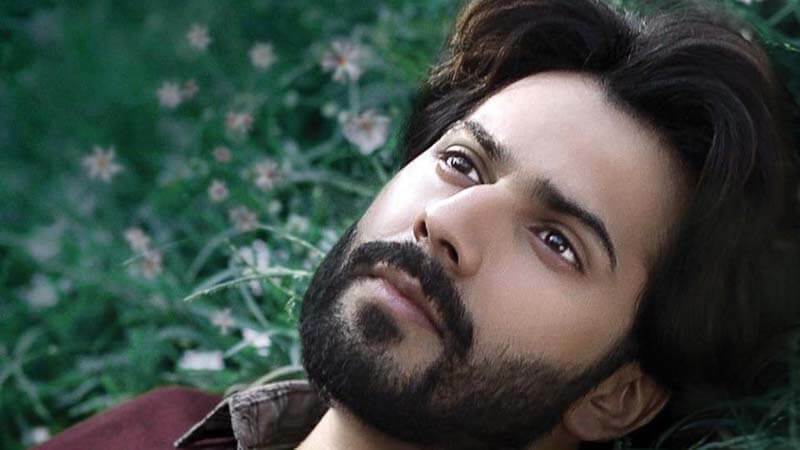 The Varun Dhawan starrer, October has been released and it brought the never seen avatar of Varun Dhawan. The new avatar of Varun Dhawan is alluring the fans for sure. Varun Dhawan is best known for his boyish avatar and he usually does the heroic roles that have slight humor attributed to them. However, this one is different. It is the first time we saw him in a seriously romantic role. Varun Dhawan played the role of a Hotel Management student Danish Walia nicknamed as “Dan”. Dan always found problems with the tasks which were assigned to him as he is a careless and cocky person. Banita Sandhu played the role of Shiuli who was the course-mate of Dan. She is quite different than Dan as she successfully completes the tasks which Dan failed in. Dan develops a feeling of dislike for her. However, a pivotal accident changed everything and brings the two closer. The best part about the film is that the story got a realistic approach. This makes the viewers relate to what they are watching. The film suggests that “pure love is in the small and simple things” and how the simple things can look remarkable. 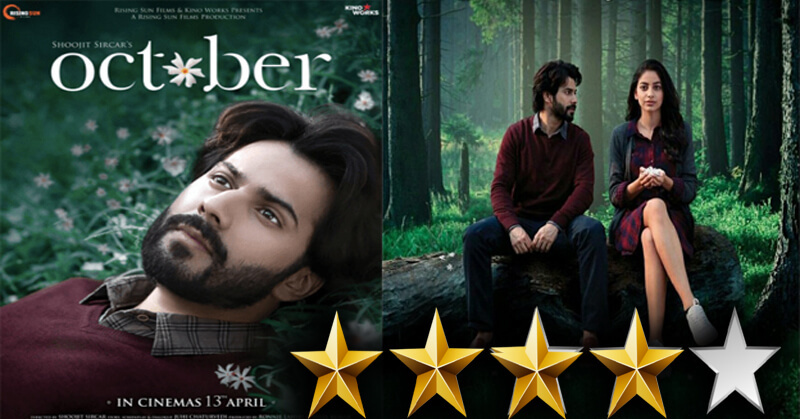 Varun Dhawan delivered one of the finest performances of his career. Love is not the easiest emotions to describe but Varun Dhawan’s character expressed it in the best possible way. He made us feel like we are not watching a movie but witnessing some real-life incidents. On the other hand, Banita Sandhu played her part very well. After a long time, a film that makes you feel so much by saying little.. but the right little! I have fallen in love with Dan’s love, just pure! @Varun_dvn you’ve made me cry with a smile on my face. @BanitaSandhu your powerful silence❤️ I’m gonna have to watch this film again! The Bollywood celebs took to Twitter and praised Varun Dhawan’s performance. Yami Gautam wrote, “You have no idea how brilliantly you have done it”. 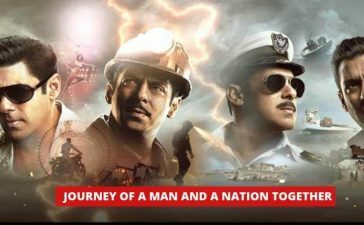 Moreover, Nusrat Bharucha wrote, “after a long time, a film that makes you feel so much by saying little. 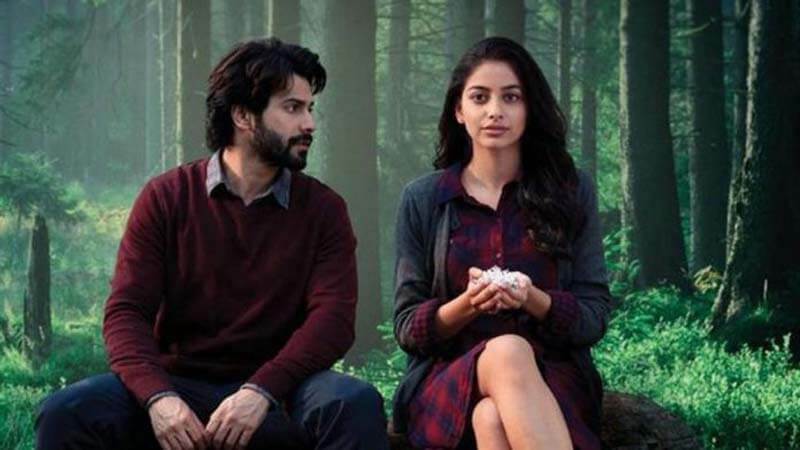 Varun Dhawan Starrer October is utterly different than any other romantic movie of Bollywood. 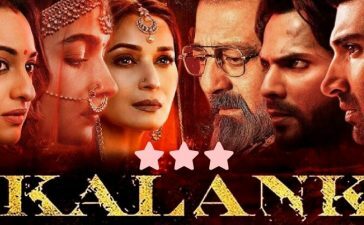 The film gained 4 out of 5 stars. 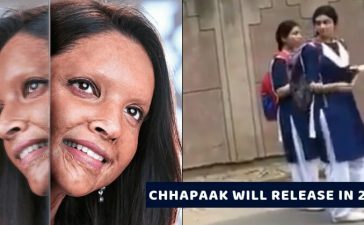 Have you watched the movie or planning to watch? 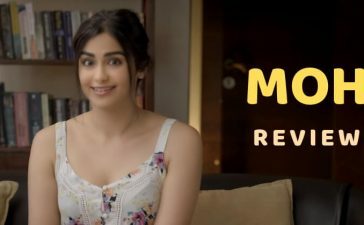 If you have watched share your reviews in the comments. Varun Dhawan has proved that he can do justice to any role. He played a career-threatening role in Badlapur and pulled off the success.